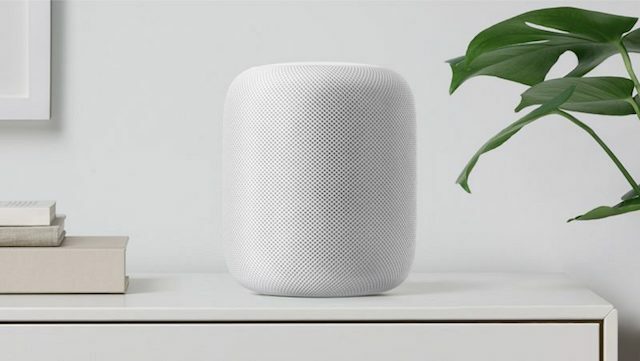 In a research note obtained by MacRumors, KGI Securities analyst Ming-Chi Kuo has predicted that Apple is “mulling” a “low-cost version” of the HomePod, which may result in a short-term boost to the company’s smart speaker sales. “Our understanding is that the market expects HomePod shipments to arrive at 5-10 million units in the 2018 fiscal year, versus our forecast of only 2.0-2.5 million units,” wrote Kuo, while adding that the “major miss” in HomePod shipments could be due to its pricing, as well as an “uninspiring user experience” offered by Siri as compared to Amazon Echo with Alexa and the Google Home with Google Assistant. Kuo also highlighted in his note that premium audio quality alone may not be enough for the HomePod to succeed, and that Apple needs to improve Siri, support more languages, and make other improvements to stay competitive against Amazon and Google.